Mountain Dew: Fade Away ft. Sean Malto The new Mountain Dew's advert features professional skateboarder Sean Malto. Mountain Dew new commercial was created by the advertising agency BBDO, New York. 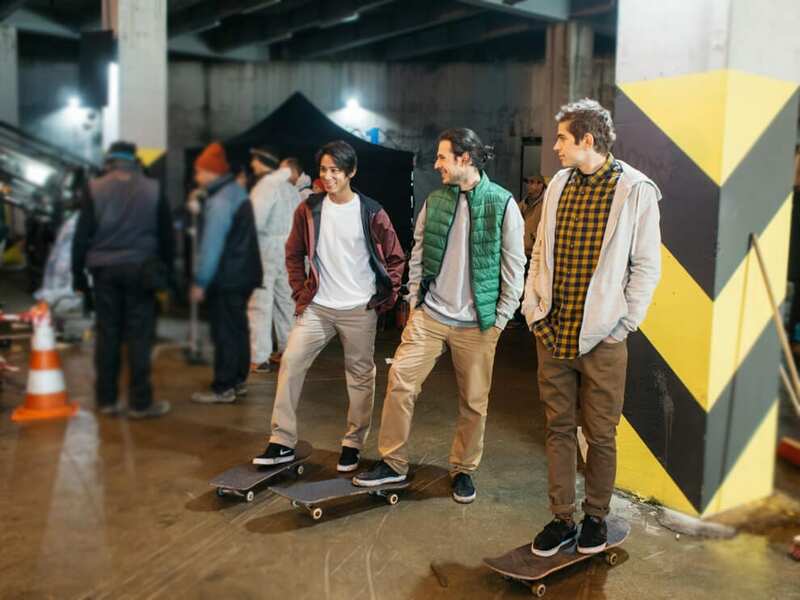 The advert features Sean Malto, an American professional skateboarder. Sean Malto won the 2011 Street League Skateboarding championship. The background song of Mountain Dew commercial is Fantaisie-Impromptu In C-Sharp Minor, Op. 66 by Frédéric Chopin. “When I skate, it feels like everything else just fades away.” said Sean Malto, pro skater. The advert is brilliant for the skateboarders' niche.